Why renting rather than buying? Opting for this traditional service, Club Scooter takes charge of periodic maintenance on the vehicle. 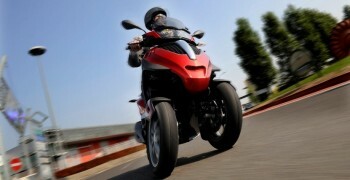 Example: For the Piaggio scooter, the periodic maintenance are obligatory at 1000km, 5000km, 10000km and then at each 5000km. Therefore, the tenant undertakes to effectuate all of the maintenances planned by the constructor. 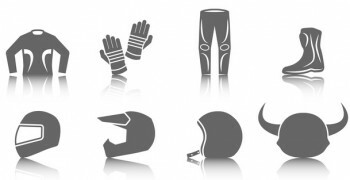 Every other reparation inherent in the responsibility of the tenant must be done at a motorbike dealer of the brand, supporting evidence. 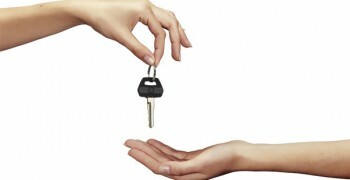 Breakdown assistance allows you to be helped in case of immobilization of the vehicle. Your vehicle will be driven in the closest garage of the brand. Attention, this option doesn’t include the reparation of the vehicle if you caused any damage not resulting of the normal wear of the vehicle. In your contract you have the possibility to include the insurance of your vehicle. 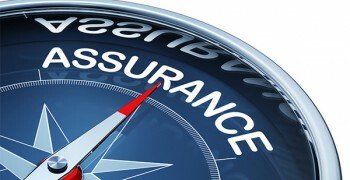 This insurance can be a third-part insurance or an all risks insurance. We precise that the breakdown assistance and the replacement vehicle are included in case of subscription to the all risks insurance. 10 days in case of an accident, fire, theft. 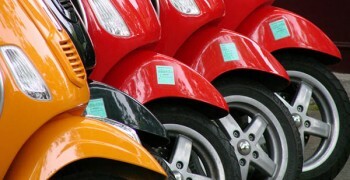 Club Scooter offers a custom-made service to its customers, this is why each client can choose to equip his scooter at his own convenience. We propose to our customers all of the existing equipment on the market as far as they are compatible with the rented model.